“The NYPD has a trailblazing effect when it comes to new technology and almost all aspects of policing,” said Christopher Dickey, author of “Securing the City: Inside America’s Best Counterterror Force,” which chronicled groundbreaking technology innovations within the NYPD under former police commissioner Ray Kelly, following the 9/11 terror attacks. 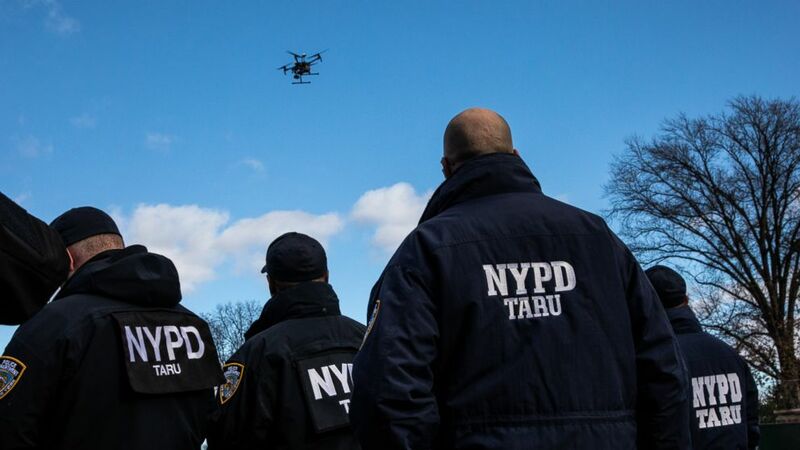 The New York City Fire Department has used drones to monitor fires but, until now, the New York Police Department (NYPD) had relied on drones that belong to law enforcement partners. Specially-trained officers from the department’s Technical Assistance Response Unit (TARU) will operate the drones, the department said. A DJI Technology Inc. Mavic Pro Platinum drone is pictured in an undated marketing image. “While we appreciate the NYPD’s willingness to meet with us before it announced this program, we believe the new policy falls far short of what is needed to balance the department’s legitimate law-enforcement needs against the privacy interests of New Yorkers,” NYCLU associate legal director Christopher Dunn said in a statement. 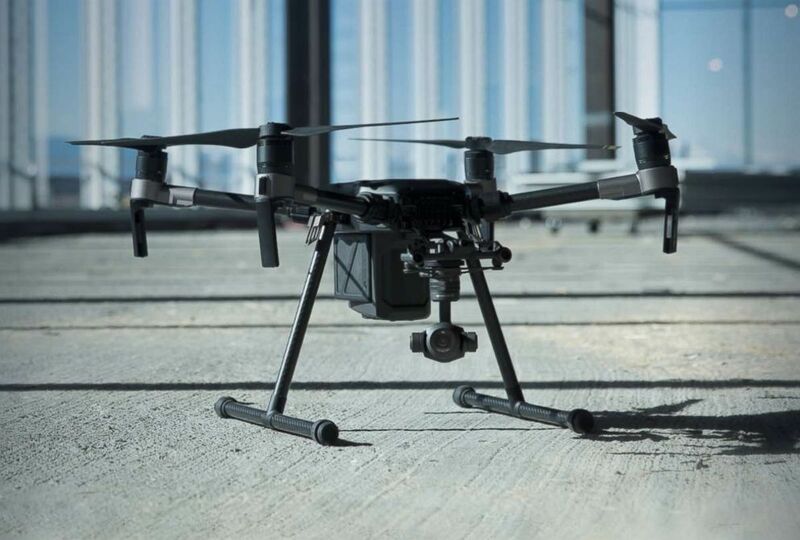 A DJI Technology Inc. M200 series drone is pictured in an undated marketing image. Using drones for accident reconstruction can dramatically shortened the time it takes to measure, evaluate and clear a highway crash, freeing up miles of backed up traffic in a few minutes rather than a few hours. “You’d never ask for a million dollar satellite for a homicide investigation, but if you can put a drone up in the air for $25 or $30 bucks, it’s more than worth it,” said Miller, a law enforcement drone pioneer who flew the devices for the Mesa County Sheriff’s Department, which was one of the nation’s first law enforcement agencies to incorporate drones into their department’s work. “Like a lot of law enforcement agencies, our first thoughts were, ‘Cool! Let’s use it for tactical missions — for chasing bad guys across the county,’” Miller told Reuters in 2013. That scenario — where [accident investigators] can do their measurements in just a few minutes -– that’s got major implications in the next five or ten years. More than 900 public safety agencies are currently operating drones, according to a recent study by Bard College’s Center for the Study of the Drone. The center estimates that the number of public safety agencies using drones has spiked 82 percent in the past year. Normally, the nation’s largest police departments, including the NYPD and the Los Angeles Police Department are leaders in policing innovations but drones are a unique type of law enforcement tool — and experts say there is good reason for a department like the NYPD to proceed with caution in creating their own drone program. The Seattle Police Department scuttled it’s nascent drone program in 2013 after an outcry from Seattle residents concerned about unlawful surveillance and other privacy issues. Those fears of intrusive surveillance have subsided, to some degree, in recent years, experts said.